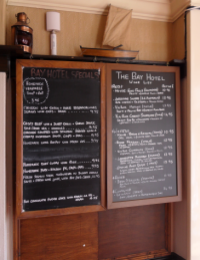 and meals are served from 12-2pm and from 6.30-9pm. 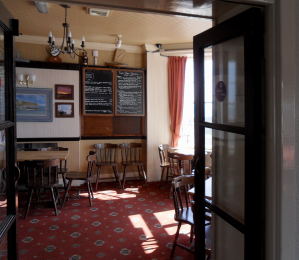 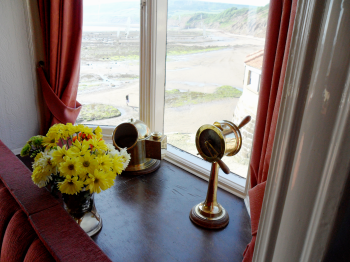 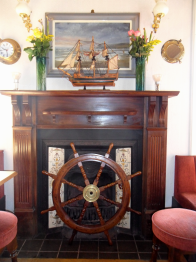 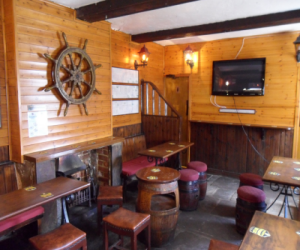 Our Main bar, open all year round, has views across the dock and out to sea; this is linked to the Family room with access to the Balcony. 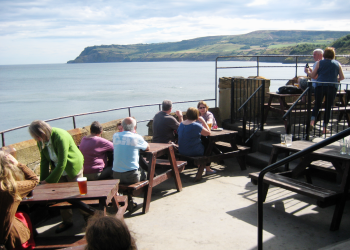 During peak season, Wainwright´s Bar is open downstairs in the Dock, where drinks may also be consumed in our outside area, while looking out to sea. 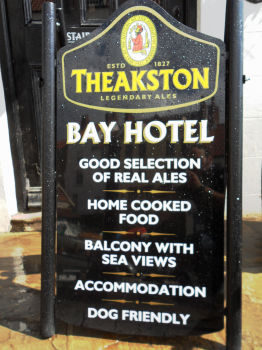 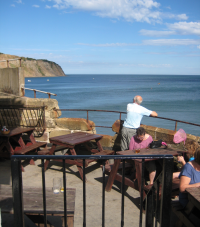 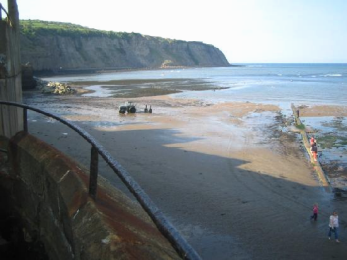 The Bay Hotel is also available for functions such as Weddings, Christenings and Birthday celebrations, and has hosted several successful charity nights, including some in support of a local animal rescue centre and The Yorkshire Air Ambulance. 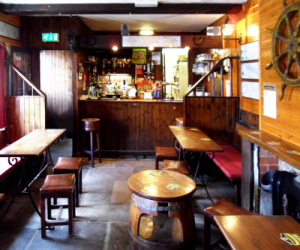 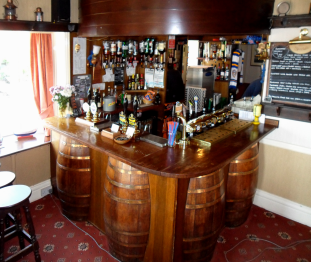 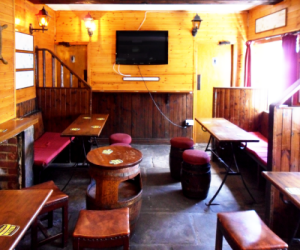 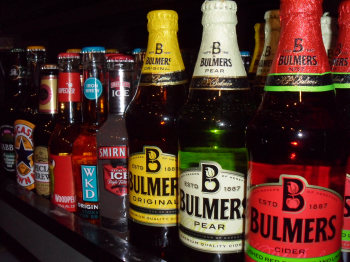 A full range of drinks are served including 4 cask Ales (hand-pulled). 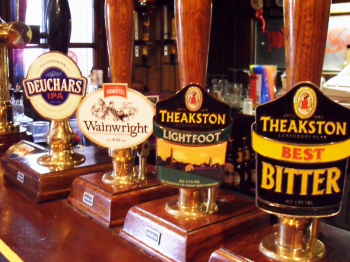 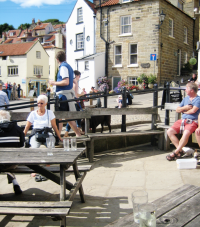 At the time of writing these are: Theakston´s Lightfoot, Theakston´s Best, Wainwright´s and Deuchars, plus a variety of lagers including Kronenbourg, which is on tap. 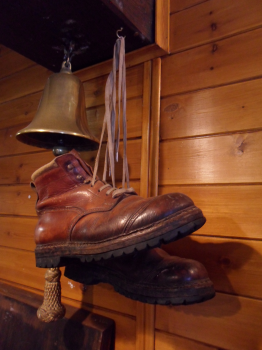 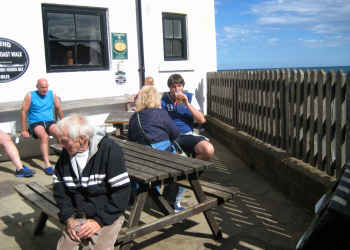 However, these are varied and Wainwright´s is only available during the peak season. 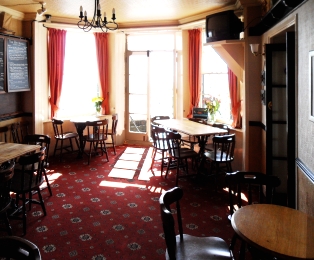 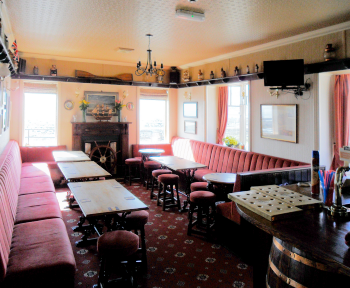 A friendly bar for visitors and locals, with wonderful views and a roaring real fire in the winter.